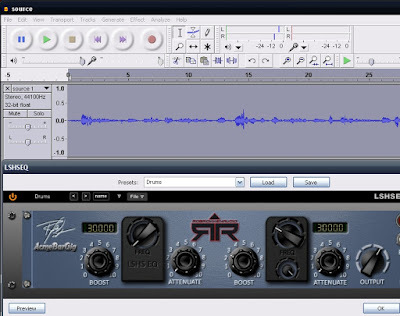 Once you have downloaded your VST (.dll file), you will need to move the .dll file (for example, Gsnap.dll) into your Audacity VST plugins folder. But how do you find that folder? 1) Click on your "C Drive" and look for "Program Files". 2) Click on "Program Files" then search for an "Audacity" folder. 3) Then click on "Audacity" and look for a "Plugins" folder. 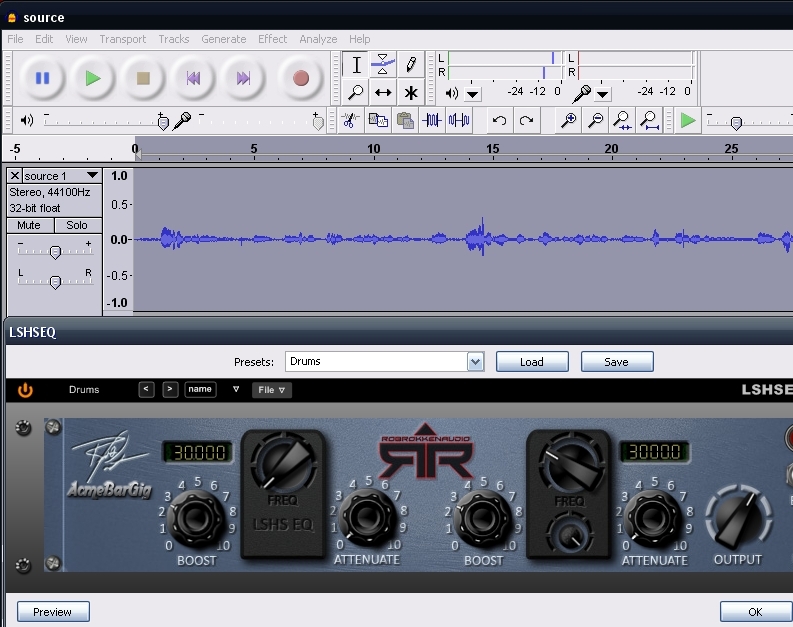 5) Check the box that says "Rescan VST effects next time Audacity is started"
Great tutorial, you can also download missed .dll file for free from http://fix4dll.com/mfc110_dll this is the great alternative, you need just download and insert missed .dll library file into the system 32 folder.